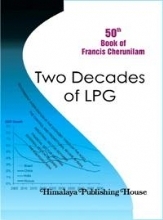 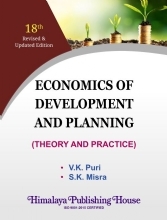 This book has been written with the objective of providing a comprehensive and standard texts for the postgraduate students of economics by making the concepts very simple and lucid. 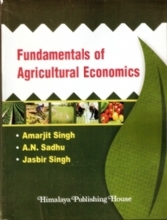 This textbook like many others have been written under the conviction that it is possible to improve upon the textbooks that are already in hand. 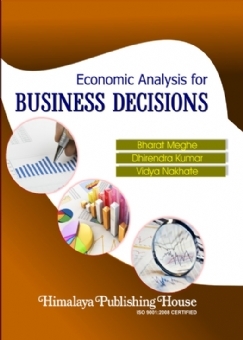 This book covers the entire syllabus of Economic Analysis for Business Decisions of University of Pune and of Managerial Economics at RTM Nagpur University. 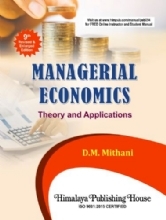 Besides, this book is based on UGC curriculum for postgraduate students of management. 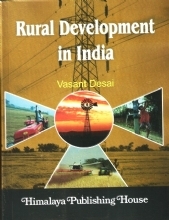 For the sake of simplicity, the book has been divided into two parts. 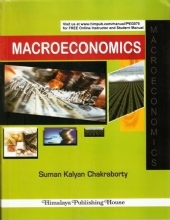 Part I covers the concept of microeconomics and Part II introduces macroeconomics issues, basic concepts etc. 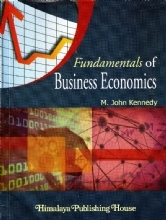 B. Pharm, M.B.A., M.Phil, B.A.